The North Fork Ranch Guide Service is the exclusive guide service of the Orvis Endorsed fly fishing lodge and dude ranch, the North Fork Ranch. The North Fork Ranch Guide Service manages the river and the fishing operations at the North Fork Ranch. We also guide fly fishing on other exclusive private ranches as well as on public waters in the South Platte River drainage. 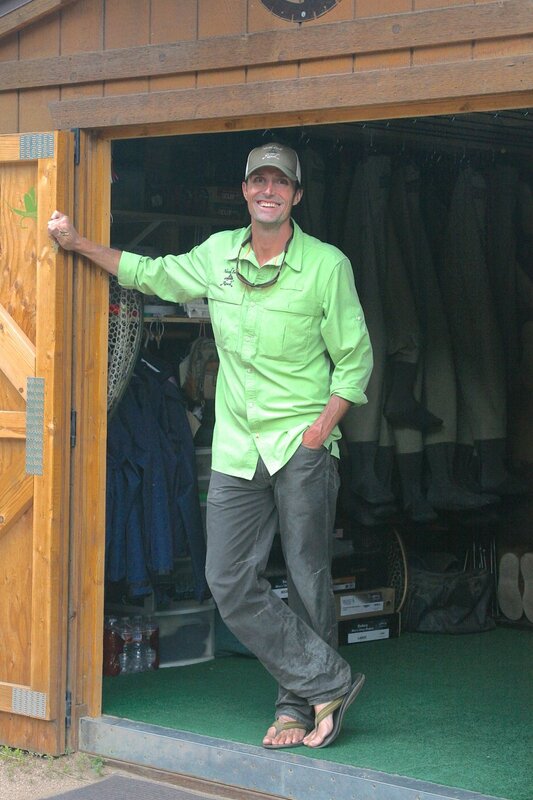 The North Fork Ranch Guide Service was established in 2006 by the late Kevin Gregory (1950-2012). After years of sending guests from the dude ranch to fish other waters, the potential for the fishery at the North Fork Ranch was realized. Through years of work clearing brush and debris along the river, combined with proper management of the river through strict catch and release practice, the North Fork Ranch has become the most exclusive private water in Colorado. Today the team that Kevin assembled prides themselves in carrying on his legacy. 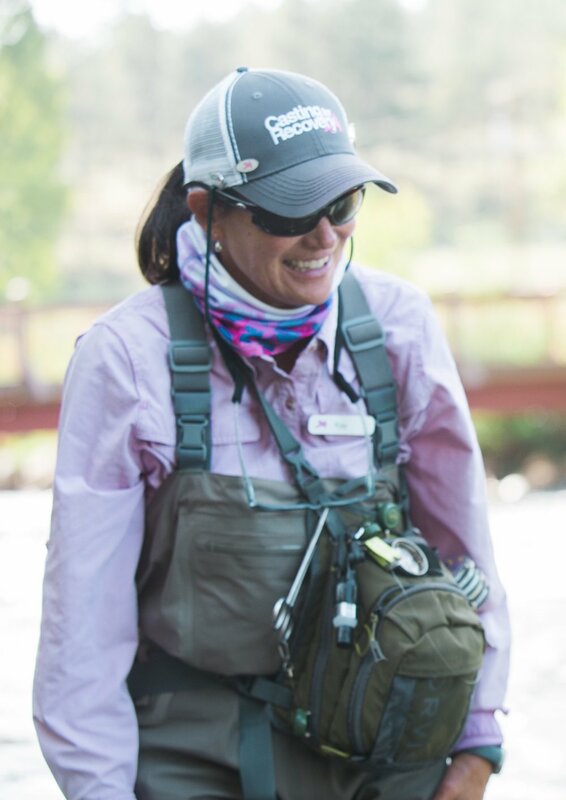 Our unique team of fly fishing guides average well over 10 years of experience. We demand a strict level of professionalism from all our guides and instructors that you have come to expect from an Orvis Endorsed fly fishing guide, but we also pride ourselves in having fun.